This week the guys make their triumphant return with a lot of shenanigans in the second half. Extra Life did amazingly well, +$451K this year! Big number to try and top next year. This week the guys review Castlevania Lord of Shadows, Dead Rising 2, Red Dead Redemption DLC Undead Nightmare, Star Wars: The Force Unleashed 2, Madden 11. We also take a quick look at the AMC TV show The Walking Dead. 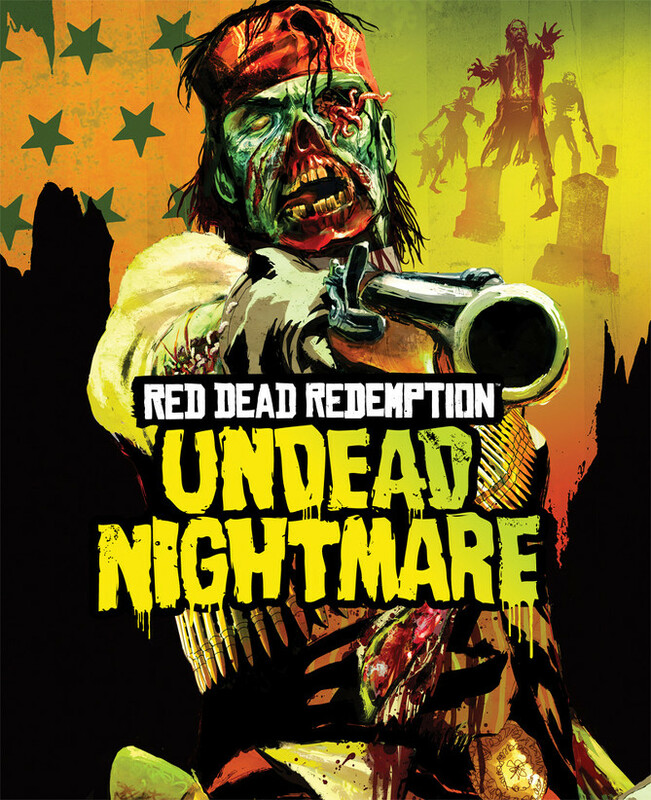 Max does play a little Undead Nightmare on the second half, so there is a lot of disconnect and oddities.